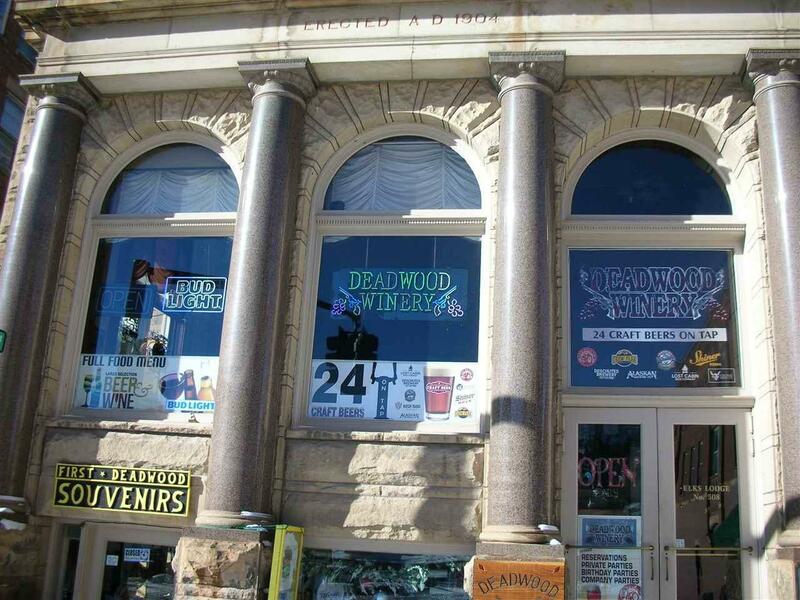 696 Main Street, Deadwood, SD 57732 (MLS #57049) :: Christians Team Real Estate, Inc.
Own a thriving saloon business on Deadwood's Main Street for under $200,000! 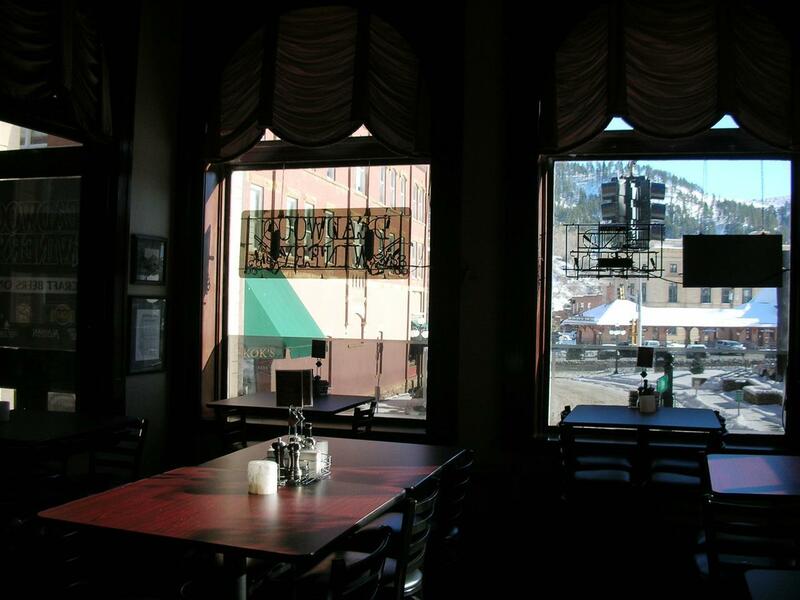 Completely renovated, the Deadwood Winery sits at one of the busiest intersections in Deadwood, and includes a kitchen area, seating and bar area along with a state-of-the-art beer tap system. 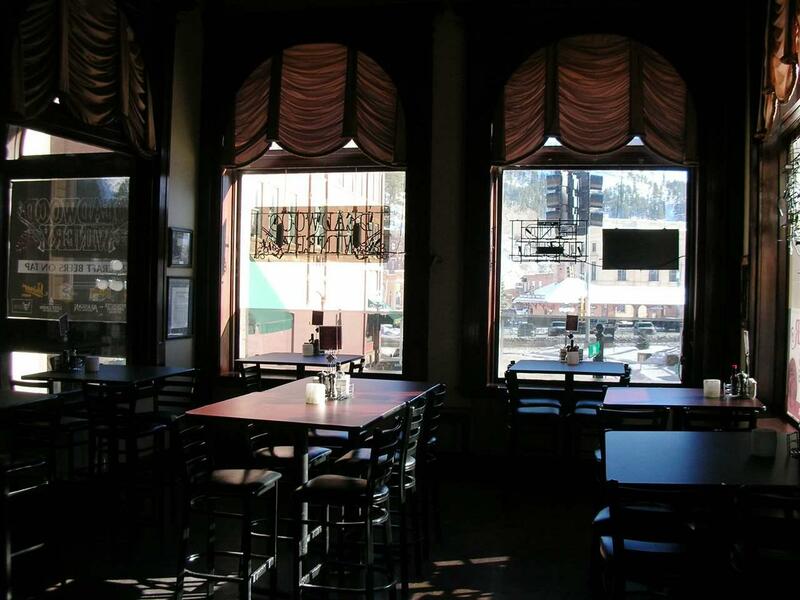 The business is located in a historic building that includes other successful, non-competing businesses. The listing is for the business only, and includes all equipment and furnishings; inventory is negotiable. Owner is looking to downsize his portfolio. Income and expense statements available upon request with confidentiality agreement. 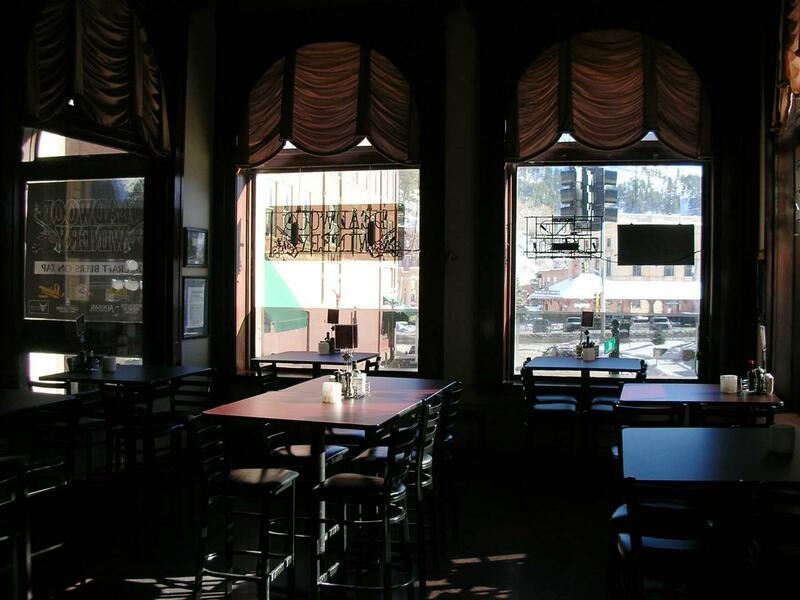 Great opportunity to buy a great business in Deadwood! Listing provided courtesy of Lee Harstad of Real Estate Center Lead/Deadwood.